Do I QUALIFY FOR ADDITIONAL OFFERS? 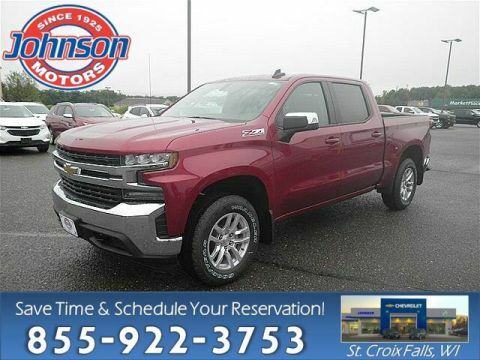 New vehicle pricing includes all offers and incentives based on residency. For Autoshow Conditional Offers, residency restrictions apply. 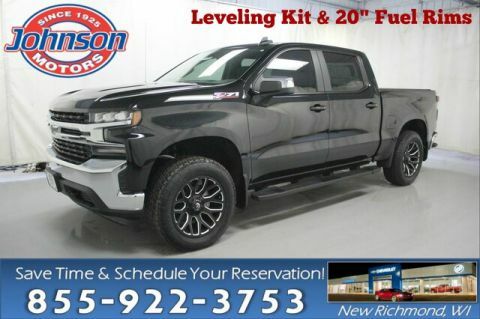 Check with dealer to verify eligibility. Tax, Title and License are not included in vehicle prices shown and must be paid by the purchaser. While great effort is made to ensure the accuracy of the information on this site, errors do occur so please verify information with a customer service rep. This is easily done by calling us at (855) 922-3753 or by visiting us at the dealership. 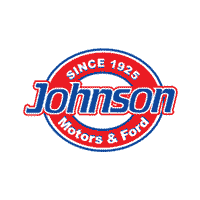 Johnson Motors & Ford located in New Richmond, St. Croix Falls, and Menomonie, WI knows that you have high expectations, and as a car dealer we enjoy the challenge of meeting and exceeding those standards each and every time. Allow us to demonstrate our commitment to excellence! Our experienced teams are eager to share our knowledge and enthusiasm with you. 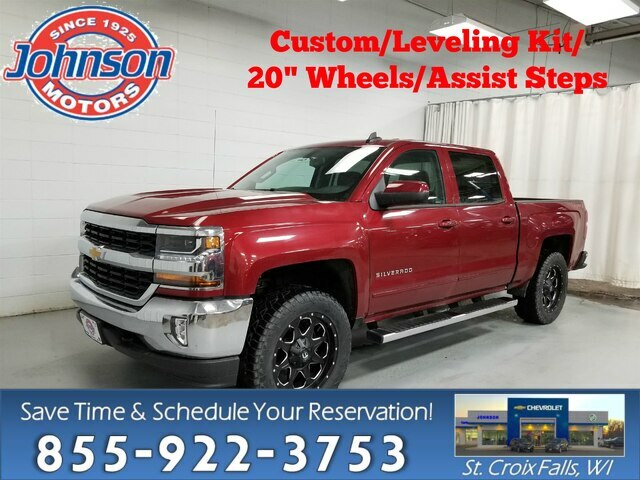 We encourage you to browse our online inventory, schedule a test drive and service appointments. Love This Vehicle? See If You Qualify for Additional offers!